Have You read About These 10 Commercial Insurance Trends? You are at:Home»Business»Have You read About These 10 Commercial Insurance Trends? 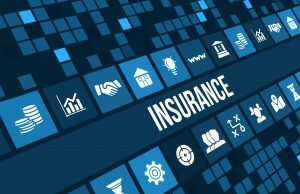 Technology has continued to see through huge and remarkable changes for insurers, consumers, insurance broker, repairers, the auto and commercial insurance industry as well. This has also forced these players in these respective fields to change how they communicate their products, their expectations, repair costs, and even the vehicles themselves. Overall, the impact is wide-ranging. 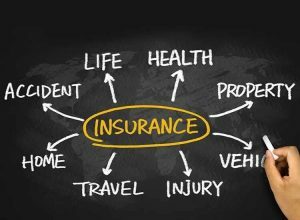 An increase in the overall population has also resulted in an increase in the number of policyholders who may all have different views when it comes to insurance, require education on the risks, also want to engage through different services and sales channels. Millennials now comprise the largest generation compared to the baby boomers or Gen Xers and insurers now feel that they are more independent in a lot of areas. Studies have found that millennials value advice and assistance a lot especially when it comes to purchasing processes involving insurance premiums. 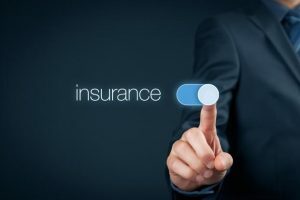 80% of individuals who underwent a survey done by Accenture admitted that they valued advice and assistance so much that they would even consider changing to another insurer if their current ones failed to offer them advice on insurance matters. The web has connected numerous devices and accounts worldwide that the world looks to be a common village where you can find and interact with anything or anyone and make your decisions based on what you find online. 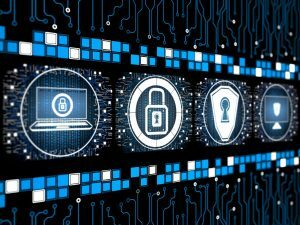 Insurers are now using information from the IoT devices to personalize their pricing. 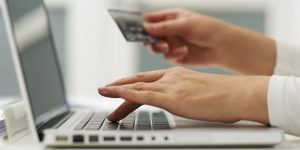 The options for purchasing products and services online have become super-easy now that the internet has invaded our world. This has, in turn, led to a substantial increase in purchased items and services which has also led to increased transportation of these products. Truck and freight usage has gone through the roof. The rate at which vehicles are being sold in the US keep rising where it reached over 17.539 in 2016. A study done by CCC found that 60.7% of all the sold vehicles were light trucks while the sale of the mid-size cars showed a significant drop of 12%. The cost of new vehicles has also been a primary driver when it comes to the number of leased vehicles. With the increase in the total number of new vehicles bought, you should also expect the partial costs of these vehicles to rise due to the increased demand. Vehicles last longer today than they did before with lower total loss frequencies. The repair costs have, however, risen significantly. 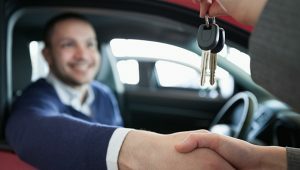 A study by Edmunds.com has found that the total number of individuals that are purchasing new vehicles using trade-ins has dropped from 50% in 2012 to 45% in 2016 while the trade-ins for the new vehicles has risen to 31%. 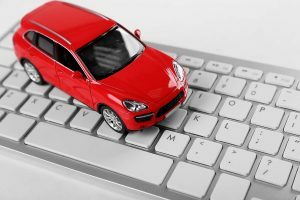 Vehicles involved in total loss claims and have negative equity involved are, thus, becoming more difficult to settle. New safety features are popping up for new vehicles with autonomous and or semi-autonomous options and the IoT allowing the insurers and manufacturers to gather more information about the drivers. Insurers can now expect crash avoidance technology to come up in the next ten years or so, expect increased claims, more distracted driving as a result of technology, the consumers commuting to work using bicycles, etc.